Every day a lot of information is poured inside our heads but little do we care to research about that information, any news from the radio or TV is deemed to be true and then this so-called news starts to spread and becomes a fact, which gives rise to myths and problems in day to day lives of people. Here we have outlined some of the famous myths that you will stop believing, once you start to go against that myth. 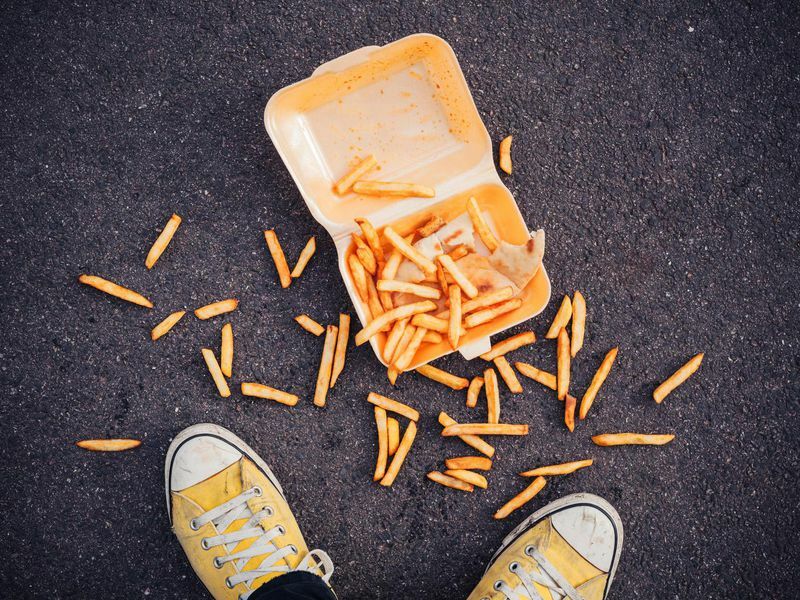 This is a very famous myth in the western half of the world according to this myth if your food falls on the ground; you have only five seconds to pick that food up because the germs won’t attack the food in the first five seconds. This is a huge lie because as soon as the food touches the ground the germs stick to the food and as you consume the food it goes inside the body. So make sure to pick up your food from the ground and throw it in the dustbin. 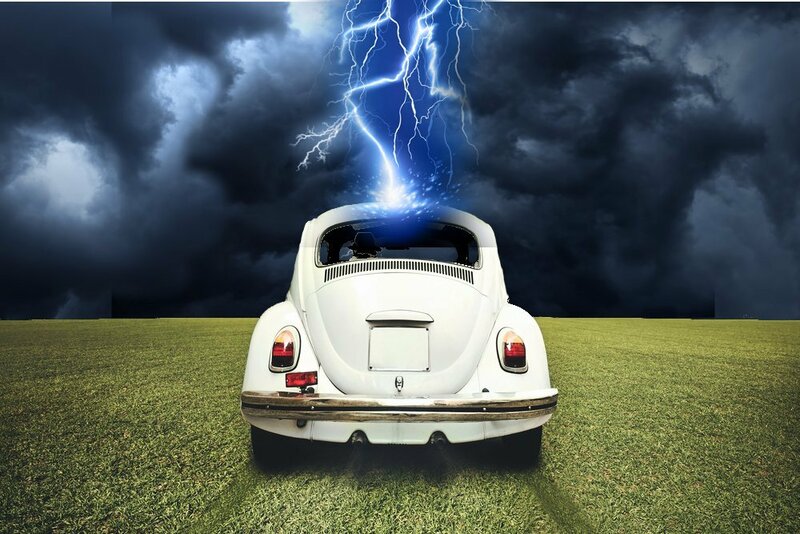 This myth only protects you when you are inside the car because the car itself provides good protection because if you are inside the car it is much safer than being outside because the storm is rising and if not the electric bolt something else might kill you and when it comes to tires, bikes also have tires but they won’t protect you from any lightning strike because it is the metal frame of the car, which acts as a conductor and sends the electric current in the ground and that’s how the car protects you from being burnt down. This news circulated as a fact all around the world that brain cells don’t regenerate, as they die they are done forever and never are they going to grow back again but this is wrong because the scientists from Sweden have found out in a research that as the brain cells die they start removing the dead cells and new cells start to regenerate and take their place in proper functioning of brain. Everyone in their life has been guided to consume sugar strictly under control and yes this is right because too much consumption of sweets is bad because it will lead to obesity and bad teeth but there is no relation of sugar and functioning of your brain. 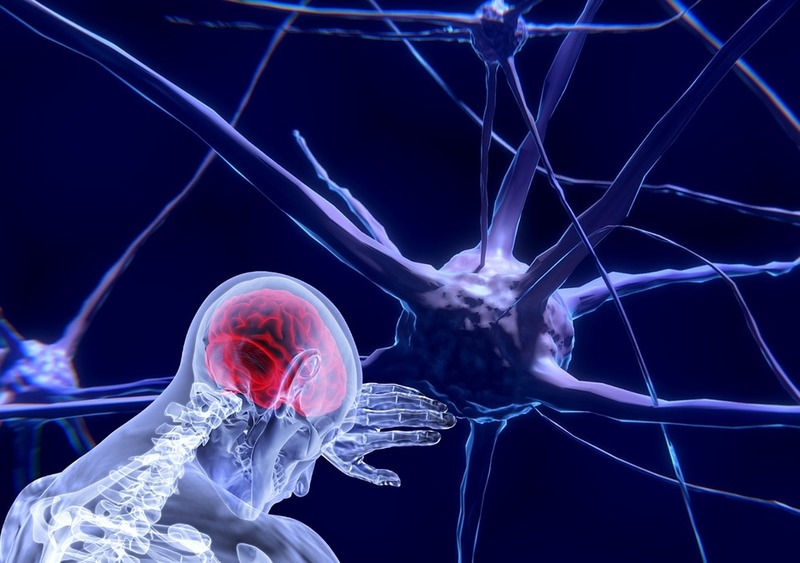 Scientists in the USA have found out no effect of sugar in your brain. So now you can go crazy with sweets but your brain won’t. A very serious problem for those who are in a habit of thinking negatively because the effect of this problem is that people are in a habit of assuming that they are sick or their fortunes are never going to turn and then they run into depressions and then it seems no medicines are working on them because they have already assumed that they are never going to feel stable or healthy and thus their situation weakens over time. This so-called fact has been on the mouth of almost every grown up in the world but does milk really help in improving bone health, the answer is no because even it does contain calcium the body is unable to enrich our bones with that calcium and apart from milk there are several other products which are rich in calcium and the body makes fine use of that calcium. Such foods are salmon, almonds, etc. This is a true fact and there is no denial but what base should be considered before calling a mountain the tallest mountain in the world. If sea height is considered than undoubtedly Mount Everest is the tallest mountain but if the entire height of the mountain is considered which means the height below sea level than Mauna Kea in Hawaii is the tallest mountain in the world with a staggering height of 10210 meters. Everyone has a thought inside their heads when they hear the word black hole that a hole in a space which is black in colour but black has no colour nor it can be seen, scientist use special telescopes and try to find any misbehaving star which means that it is being attracted towards the black hole because of its strong gravitational pull. When seen from the earth the sun seems to be yellow or orange in color but it is actually bluish-green in color but when seen from space it seems so bright that it looks white in color but it is slightly green in color but because of our atmosphere it seems to be orange in color. This can be a case but only if our was not in an oblong shape because of the earth’s rotation it is little flattened on the poles and bulged on the sides and because of this the gravitation pull is different all around the earth and the most difference can be seen in the Hudson Bay where the gravitational pull is 25%-45% less than the actual figure.